IBD's Peach Palette collection features eight creams, shimmers, and glitters that range from warm, creamy peaches and blush pinks a coppery peach shimmer, offering flattering shades for every skin tone. Enter to win this summer-ready collection! 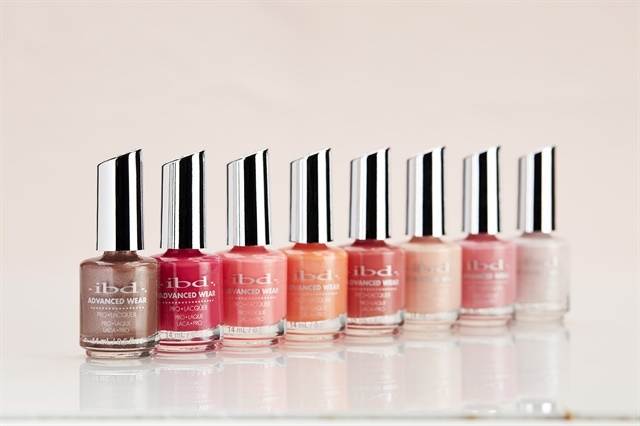 Ten winners (U.S. only) will receive the complete collection in both IBD Just Gel Polish and Advanced Wear Pro Lacquer formula, along with a sweet treat. Winners will be selected on Wednesday, June 6. To enter, comment below and tell us your favorite peach shade from the collection. Good luck!